Google Blog Handmade Organic Soaps - Natural Handcrafted Soap Company. Thanks for stopping by . I'm Rachael I work for Natural Handcrafted Soap Company, I own this Soap Blog. All homemade soaps from the NHS are made with the BEST INGREDIENTS. Small batches of soaps are my specialty!For more info.. click on Natural Handcrafted Soap Web. This Greek Olive Oil Soap soothes, smoothes and quickly moisturizes dried skin. Olive Oil and luxurious Cocoa Butter in this soap lavish your body to prevent flaking and peeling. Preserves the rich natural components present in olives and contains antioxidant and anti-aging properties to protect the skin. We urge you to compare our unique Greek Olive Oil soap to other soaps in the market. Discover The Amazing Powers Of Olive Oil! From ancient times to present-day, olive oil has been used for everything from health ailments to beauty and the home and so much more. And more information that everyone should know! This is a very nice everyday mild soap with out any fragrance oils just lots of wonderful lather. Handmade Soap all natural handcrafted skin care benefit bars - Artisan Crafted Olive Oil. Its like eating breakfast in the shower. This soap smells like an almond croissant. This handmade soap is made with lots of great oils, plus cocoa butter and almond butter which makes this soap a real treat. With the addition of Brazilian almond and hazelnut oils you will think your taking a shower in the bakery. Brazilian sweet almond oil provides extra softening properties. Hazelnut oil from Brazil is said to be an excellent choice for it's ability to tone and tighten skin. We use the highest quality cocoa butter . Great for all skin types, almond oil is created by the pressing of almond nuts.
. The almond tree is cultivated in Southern Europe, the Mediterranean countries and California.. This oil is a favorite carrier oil for essential oil aromatherapy blends, although it's often used by itself for moisturizing skin. Great for all skin types, almond oil is created by the pressing of almond nuts. This oil is used to help relieve dry, itchy skin. 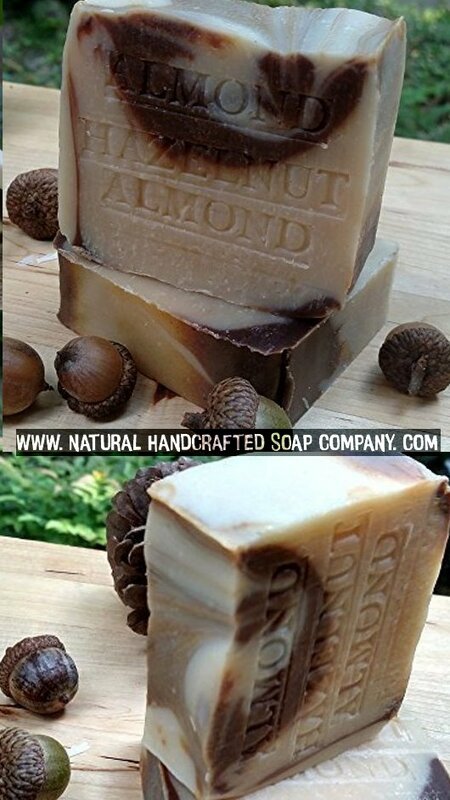 ... . Almond Soap Bar with Almond and Hazelnut Oils from Brazil Rain Forest Good ...as no scent and is a great nutrient for softening and conditioning the skin. It's been known to be especially suitable for eczema, itchy, dry and inflamed skin. Hazelnut oil contains an astringent quality, making it beneficial for use on oily skin. 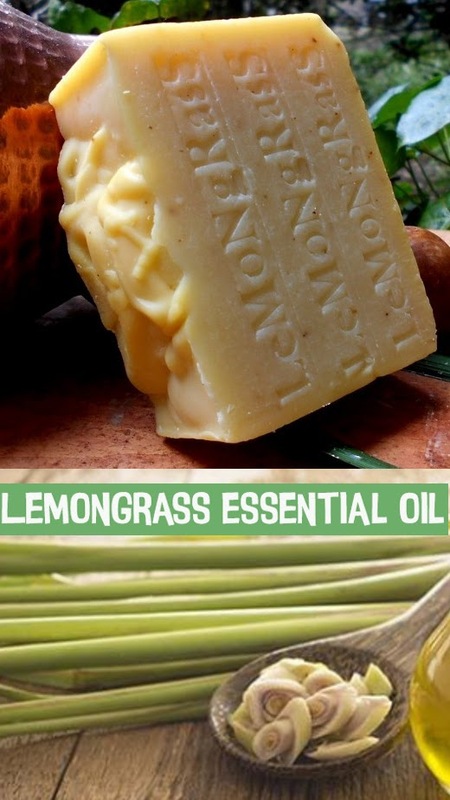 It absorbs quickly and is useful on oily or acne-prone skins. Hazelnut oil is high in essential fatty acids and is also soothing and healing to dry, irritated skin. Our products are produced using the highest quality. Wonderful benefits of handmade soap,Twitter & Facebook my handmade soaps. Once you experience the wonderful benefits of handmade soap, you will never go back to using commercial bars of soap that are filled with cheap fillers and artificial additives that can strip your skin of its nutrients. Regular commercial soaps contain many deleterious and insalubrious chemicals the ingredients that create the lathering effect are: sodium laurel sulfate (SLS), sodium dodecyl and sodium laureth sulfate. Reports show that SLS is very toxic especially to children. Cretan olive oil and a little coconut to make it a bit harder with extra lather, Great for the face. All of the soap base I use in my soaps are all natural rich creamy lather instead of a light foamy lather. Handcrafted Artisan Soap All Natural Handmade - Skin Care Benefits Eczema Soap. Results 1 - 24 of 87 - Online shopping from a great selection at Natural Handcrafted Soap Company Store. Nuts' anti-cholesterol Hazelnut Oil on Soaps and Cosmetics. Sabate and one co-author on the study have received funding from several different trade groups for nut producers, and the International Tree Nut Council Nutrition Research and Education Foundation helped fund the new analysis. Hazelnut oil from Brazil is said to be an excellent choice for it's ability to tone and tighten skin. SOURCE: Archives of Internal Medicine, May 2010. The Best Mother's Day Presents And They’re All Less Than $20! And They’re All Less Than $20! Dead Sea mud one of the healthiest things you can use for your skin, it improves blood circulation and natural skin generation. Personalized Mother's Day Gifts - Unique mother's day gifts - Great selection of personalized mother's day gifts. Including stationery, t-shirts, ceramic plates and much more. Order online, see our sale section. Best Online Mother's Day Gift Ideas - Your Easy Solution for Finding the Perfect Mother's Day Gifts. Mothers Day Poems - 100's of Mothers Day Poems. Largest Poetry Site Online subscribe now. Mother's Day Gift Ideas - Free eCards - Make Mom the perfect Mother's Day card with videos, photos & music. Mother's Day Gifts - Large Collection Of Gifts For Mother's Day. 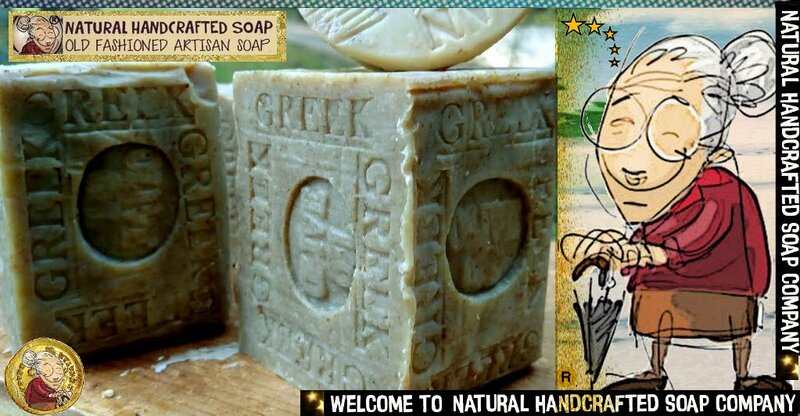 Nourish & moisturize your skin with this amazing, naturally super Greek Olive Oil Soap. 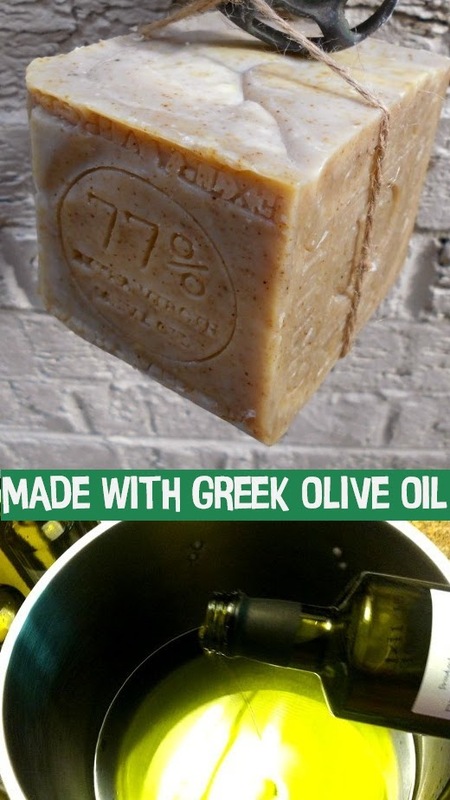 Greek Olive Oil Soap May Be The Right Choice For Your Skin. *Find Out Why Olive oil soap is a great homemade soap and probably one of the most natural soaps you can find . This Greek olive oil soap has a composition very similar to human skin so the body absorbs it well. Olive oil has a high percentage of unsaturated fats along with vitamins A and E. They help keep your skin healthy by blocking free radical damage. 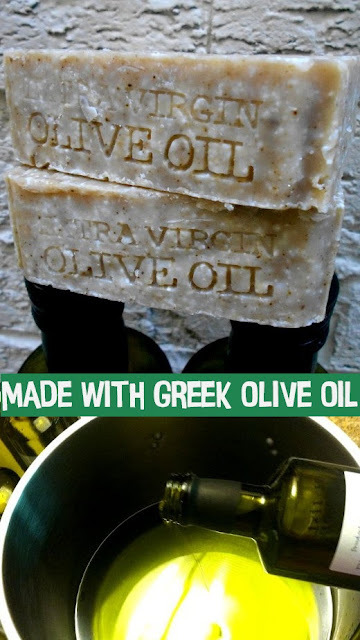 This Greek Olive Oil soap is good for most all skin types and helps protect from drying out….especially after longer showers. 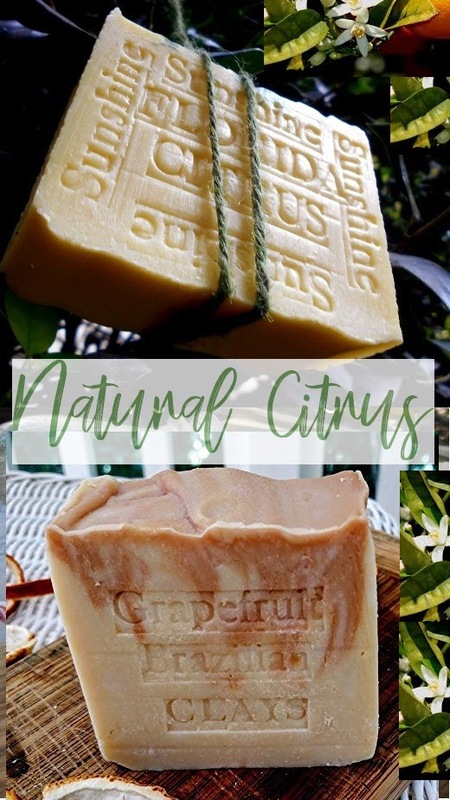 The nice thing about Greek olive oil soap from Natural Handcrafted Soap is moisturizer and unscented is very mild, long-lasting and can be used full strength on any skin type to help retain moisture and elasticity. This is a very nice everyday mild soap with out any fragrance oils just lots of wonderful lather. Cretan olive oil and a little coconut to make it a bit harder with extra lather, Great for the face. Cretan Greek Olive oil, organic coconut oil, cocoa butter. One of the Top 100 Soap Making Blogs on the web.